Please inform us if there are any changes to the time or date of the marriage you have booked. Please be advised that as of January 17th, 2019, all Nikah applicants at Salaheddin Islamic Centre will be required to sign forms certifying that they are not married at the time of application. While we stand by our position that no illegal marriages have been performed at Salaheddin Islamic Centre, we have decided to implement this policy to ensure that any possible legal grey areas are avoided. 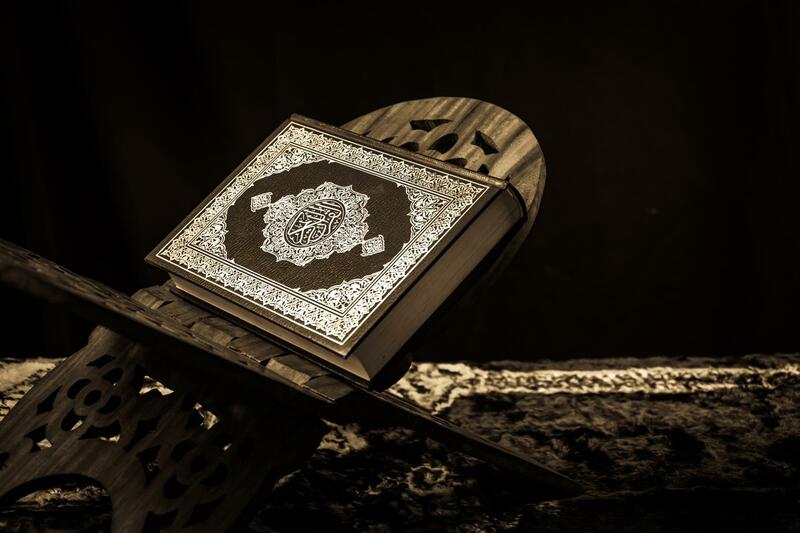 Why Choose SALAHEDDIN ISLAMIC CENTRE?